For the past years, the eyelash extension has been the new favoring procedure for many women. Regardless of the technique used it has been providing a more profound and at the same time natural look. This natural result is possible because the technique used for the eyelash extension is different from the false eyelashes. Synthetic eyelashes are applied to the natural eyelashes individually. This means that on each natural eyelash one or three artificial eyelashes are applied. Despite the popularity gained, doubts arise, creating many myths. We are here to clarify them. Myth: Many people believe that we can’t go to the beach with our eyelash extensions because it will diminish their durability, but this is nothing more than a myth. What really occurs is that unfortunately, people do not know how to take care of their extension during summertime. The sea water, pool water or even sweat and the sun, dry the glue causing breakage of the eyelashes and consequently their fall. To prevent this simply sprinkle thermal water on the extensions regularly to keep them hydrated and clean. Truth: Most people believe that combing the extensions can cause the eyelash extensions to fall out. We need to brush them to keep them aligned. Keeping them in the correct direction increases their durability. Myth: Eyelash extensions can’t be washed for the first 24 hours after application. This time is crucial for the glue to dry completely. After this period you should sanitize your extensions as you usually do to prevent the spread of fungi and bacteria that can cause inflammation and infections. 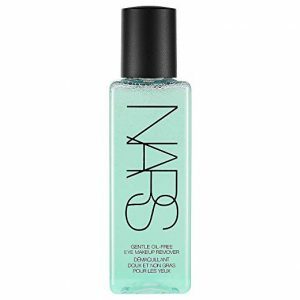 Any oil-free makeup remover is appropriate. Truth: Actually, the use of sauna will drastically reduce the durability of your extensions, because the heat interferes with the physical state of the glue. This will cause the synthetic eyelashes to fall out. Truth: Many women have irregular or flawed eyelashes and what the eyelash extensions provide in these cases is wonderful results, glamorous and natural look. 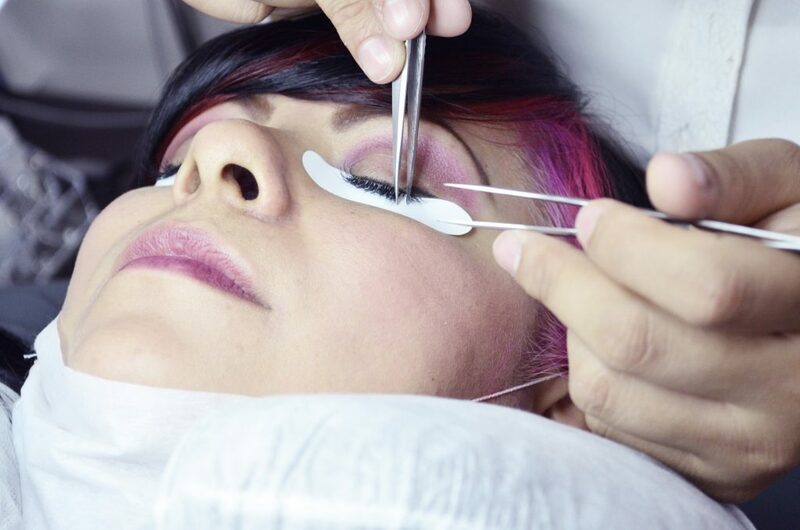 Myth: The use of eyelash extensions is not prejudicial to your natural eyelashes if the procedure is performed by a competent professional with high-quality materials. Post-Application care is also essential to keep your natural eyelashes healthy. Truth: Never attempt to remove the extensions by pulling them, as this may damage your natural eyelashes. The professional has the proper technical knowledge as well as the materials needed to make the correct removal without any damage. As you have noted, eyelash extension does not harm the natural eyelashes and poses no health risk. The extensions provide several benefits such as a discreet look and greater comfort. So, don’t be afraid and transform your look with this technique that comes revolutionizing the world of beauty!! !